Running for Weight Loss: 3 Solutions to losing that extra weight! 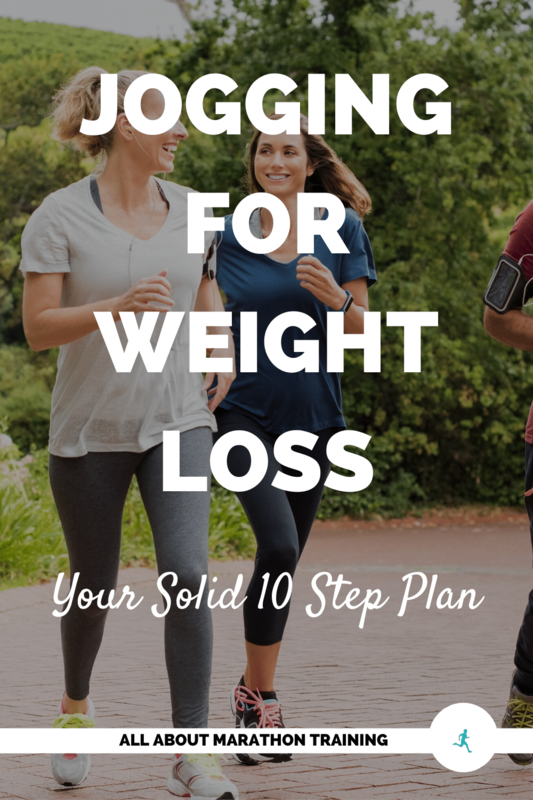 Alright, I have 3 running for weight loss solutions for you if you are becoming discouraged and find yourself stuck in a run or if you are experiencing a weight loss plateau. 1. Mix it up. If you aren't constantly challenging your body you can't expect to see change or progress. It's fine to perform the same exercises over and over again if your goal is merely to maintain your fitness level or weight. However if your goal is to actually lose weight or increase your endurance to say, run a marathon, then you must keep on pushing yourself harder and harder until you actually reach your goal. Your body learns how to adapt to new rigors that you place on it until it becomes its "new normal". It learns how to move more efficiently and conserve more energy after you do something over and over again. When this happens you have to push through to the next level. Solution: As a runner, running for weight loss, add in hill training, intervals, or fartleks your weekly runs. Start with one extra quality workout for about 4 weeks then up it to 2 quality workouts each week for another 4 weeks. Not sure where to start and how hard to push yourself? The Train Faster + Smarter Kit will tell you what goals are realistic for you to make and then how to train specifically for that faster time. 2. Don't overestimate how much you can eat. A lot of runners will go out for a run, come home and over-reward themselves. Realistically, you probably burn about 120 calories per mile. If you go out on a 4 mile run that equates to about 480 calories burned which is about the average caloric content in one piece of chocolate cake with frosting! So you need to be conscious and aware that it is so much easier to eat too much than it is to exercise it off. Therefore only allow yourself treats on certain days of the week (1 cheat day!) and the rest of the time concentrate on only eating foods that will help fuel you and fill you. I don't necessarily encourage calorie counting but it can be extremely beneficial to you to see what you are actually eating, how much, and how much you need to cut out in order to lose the weight. Solution: Pick one day this week where you eat as you normally do and count your calories. This will really help you to see just how much of something you can actually eat (or shouldn't eat!) and hone in on good portion sizes. 3. Add in strength training. I highly encourage cross training especially for endurance runners who are constantly pounding out the miles. It really helps keep your running fresh, works out muscles that don't get targeted when you are running, and helps you to remain fit and injury free throughout your whole body. Ideally you want to choose an activity that you like to do. However if your focus is to lose weight I can't recommend strength training enough! The stronger those muscles are the more calories you will burn! You will turn that fat into muscle faster and you will get that slimmed and toned look you are going for.I know a lot of women are afraid that they will bulk up but that simply won't be the case. Endurance weight lifting (which is lifting smaller size weights but doing more repetitions) will help you to build long, lean muscles without the bulk. If you are going for size and "bulkiness" then you simply want to lift heavier weights but do less repetitions.Something to note: if you are building muscle you may find that you weigh the same but look slimmer. That's because a pound of muscle is much more compact than a pound of fat. So don't be too hung up by the number on the scale and that's why I recommend taking "before" and "after" pictures. Solution: Include a strength workout 2x a week to get all the benefits for weight loss. If you haven't already, take a "before" picture. 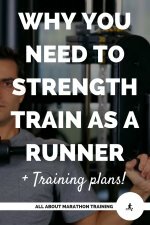 Need a beginner strength program? - A running for weight loss solution! Want to have a focused week of healthy eating + running and strength training? Sign up for our 7 day Weight Loss Jumpstart for Runners! Want to Increase the Challenge and Make a Commitment? 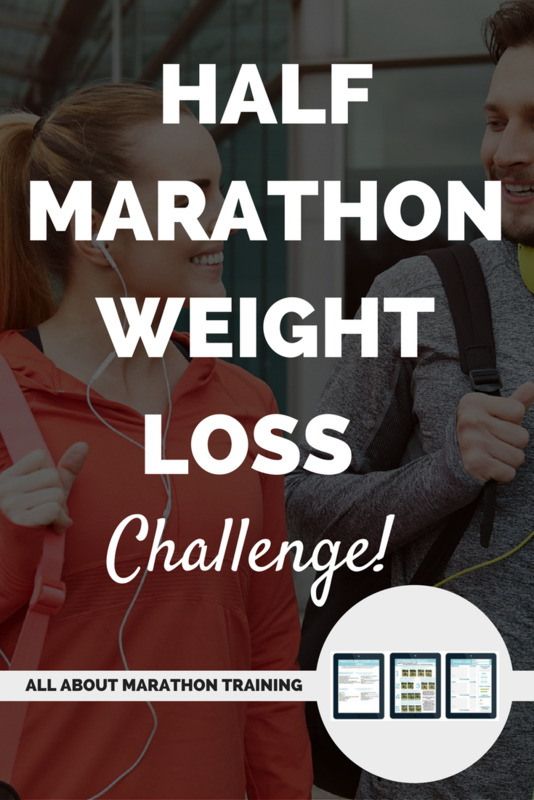 Join the 12 Week Half Marathon Weight Loss Challenge that trains you for a half marathon while focusing on weight loss! 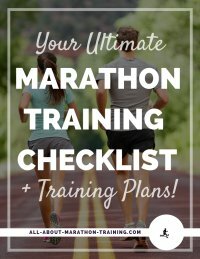 You will get 3 different training plans to choose from (walker, walker/runner, runner), weekly emails to coach you through, a nutrition packet, a weekly strength training workout, and weekly menu plans to keep you on track + extras! 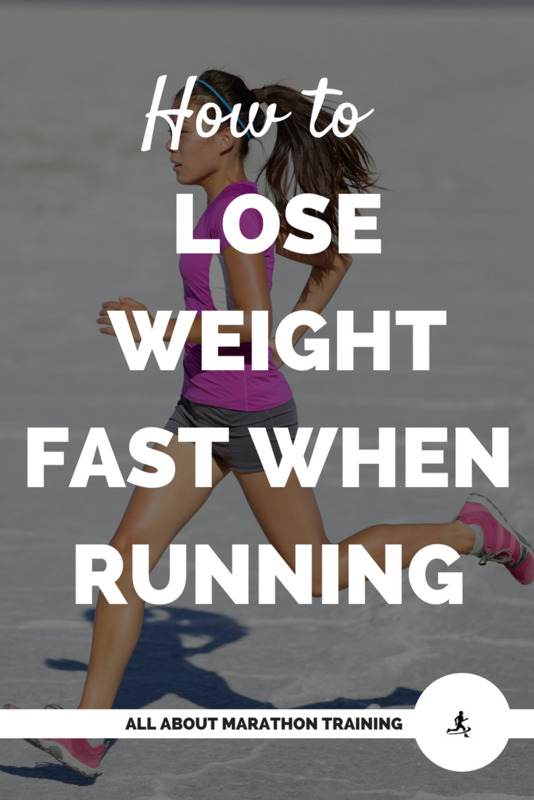 Let's go running for weight loss! 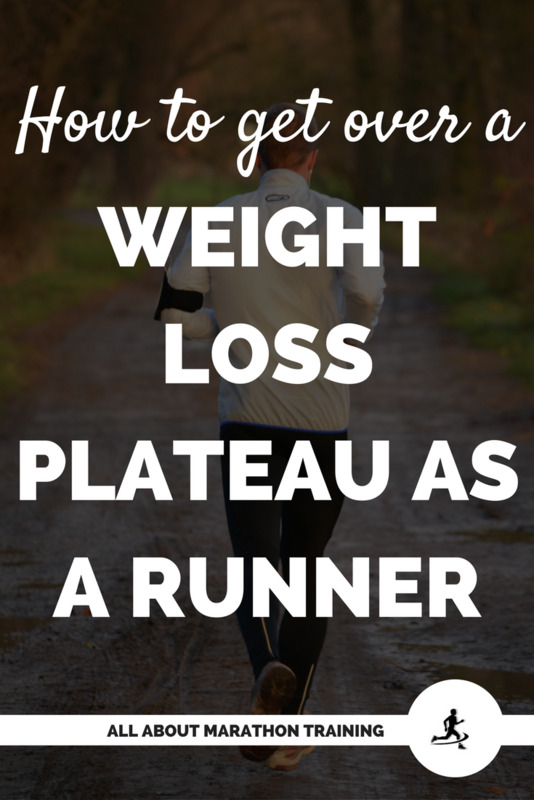 How to get over a weight loss plateau!